We loved seeing all the projects you made and our winner is below. Congratulations go to lucaso for her beautifully upcycled folded Christmas tree decoration, we loved the detail added with the embellisments! Please email [email protected] your details and we will send you a lovely crafting prize. 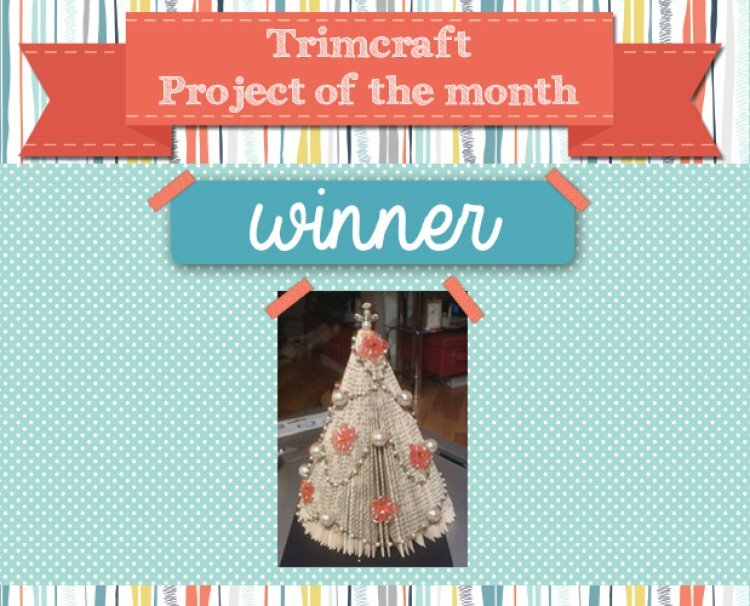 Don’t forget to keep adding your projects to the gallery for your chance to win December's Project of the Month.